Why book with us? Lots of perks, free rooms upgrades, spa credit, private group dinners, resort credits and more! Private check-in is only applicable when the group arrives at the hotel at the same time, and when the hotel has been notified at least 7 days prior to arrival. All Preferred Club rooms offer private check-in lounge. ​$200 in resort credits per room for individual spending. Rules of use apply and are at resorts discretion. Complimentary room upgrades are based upon availability and are given to the next room category. Group travel can make a vacation that much more memorable. 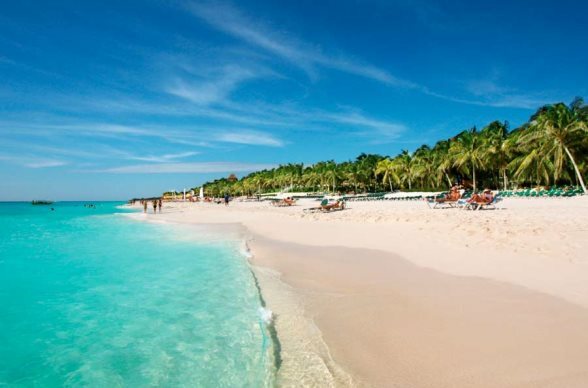 You can save money with a group discount and create a lifetime of memories when you choose an all-inclusive vacation package in a sunny, tropical location like the Riviera Maya, Punta Cana or Jamaica. Book your group travel package in a fabulous beachfront hotel and take advantage of amenities like a FREE room upgrade for the group leader, special VIP Party, FREE 5x7 group photo, FREE nights, private group dinners, and more. And when you book all-inclusive group vacation packages, you and your group can save hundreds of dollars per room, with meals, drinks, snacks, gratuities and entertainment all included in one price. 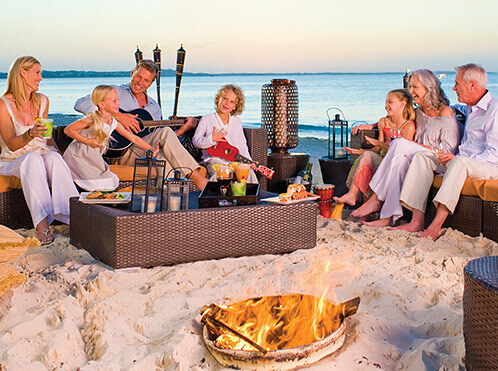 Whether your group travel is for a destination wedding, a family reunion, or even a company retreat, everyone in your group will thank you for taking them to a beautiful beachfront hotel, complete with breathtaking ocean views, beautiful swimming pools, exciting night life and rooms with all the amenities. We also rent villas, cottages and more. If you know there’s going to be group travel in your future and you want your group to have the time of its life, book an all-inclusive group travel package with us today!